In 1814, we took a little trip along with Col. Jackson down the mighty Mississip... We've all heard the song "The Battle of New Orleans" by Johnny Horton, and we all learned about the Battle of New Orleans in school...but how many of us really remember the details of the battle or the war it ended, the War of 1812? Well, with a new year come new goals, and one of mine is to find interesting government documents on various topics to share with you. And so we start with the Battle of New Orleans. It all begins with the signing of the Treaty of Ghent on December 24, 1814. The British and the Americans decided to call an end to their fight (the War of 1812 in the U.S., considered a minor theater of the Napoleonic Wars in the U.K.). 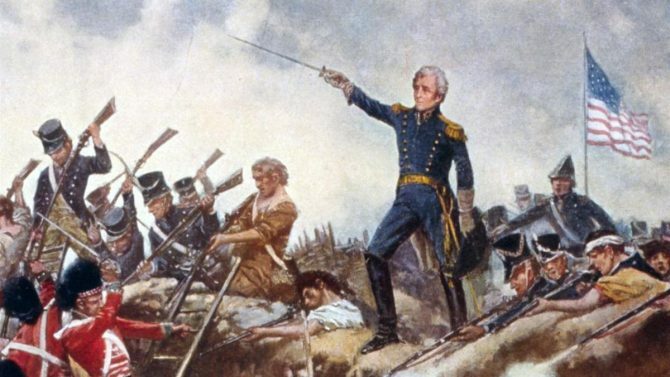 Unfortunately, communication was much slower back then, so, on Sunday, January 8, 1815, a fresh battle began between the British Army under Major General Sir Edward Pakenham and the United States Army under Brevet Major General Andrew Jackson near present-day Chalmette Battlefield. Against the odds, the Americans won, cementing the connection between the man who would become our seventh president and the then-budding state of Louisiana. For anyone interested in experience history first-hand, we recommend visiting the interesting Louisiana National Guard Museums (geauxguardmuseums.com) or attending the 2019 reenactment at Chalmette Battlefield (www.experienceneworleans.com/commemoration-of-the-battle-of.html)! If you'd like to know more about the Battle of New Orleans through government documents, check out our new list: Gov Info: The Battle of New Orleans. We also have some interesting books in our collection for you to check out! Interested in learning more about the Battle of New Orleans? Check out these books we have on the subject.